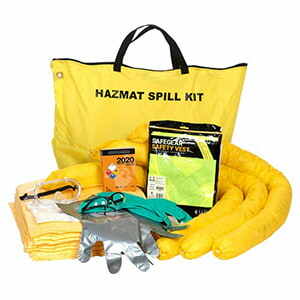 Clean up truck-related hazardous materials spills fast. 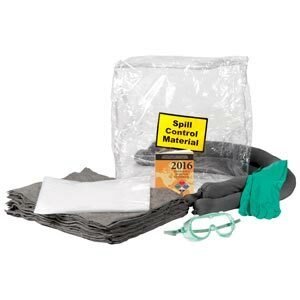 Clean up truck-related spills fast. 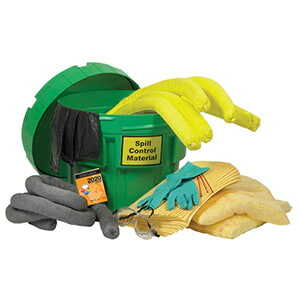 Clean up truck-related spills with earth-friendly sorbents. 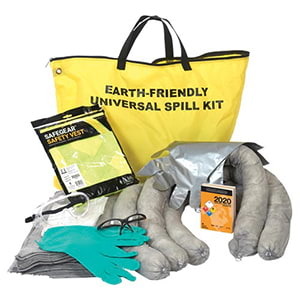 Includes both universal and oil-only sorbents for spill clean-up plus a wooden plug set & putty to stop leaks. 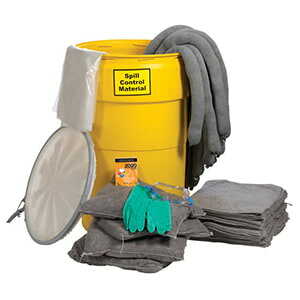 Use for oil-based liquid spills. 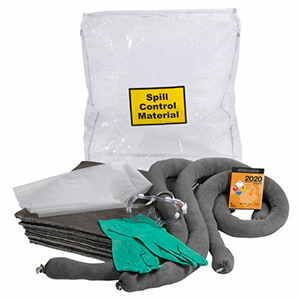 Includes sorbents designed to handle a variety of non-aggressive liquid spills and leaks. 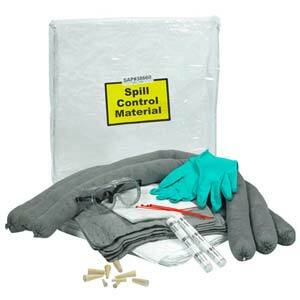 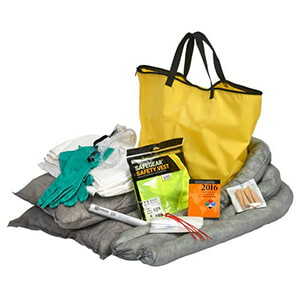 An easy-to-use, portable kit for quicker response to spills. 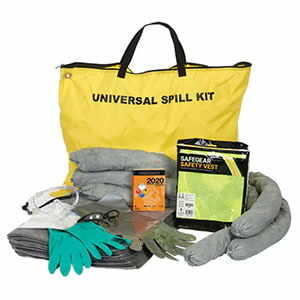 Clean up truck-related oil-based spills fast. 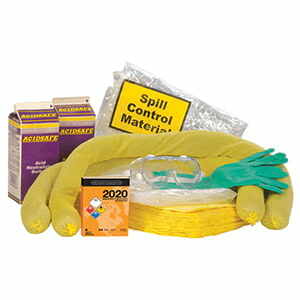 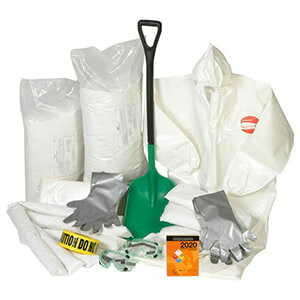 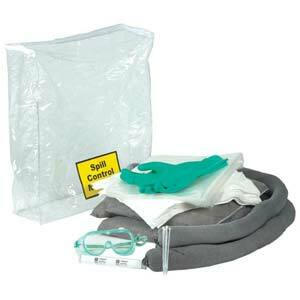 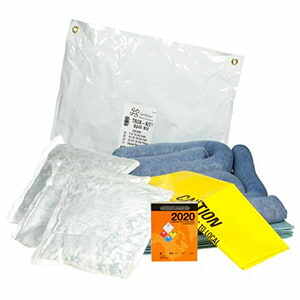 For larger hazardous materials spills. 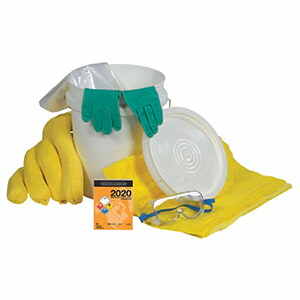 The ideal kit for managing battery acid leaks. 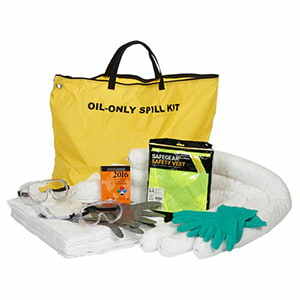 Helps you clean up dangerous spills.